The films are showing a huge spectrum of the genre „screen dance in the 21st century“. Between the films that the festival is screening, there are prizewinning ones, narrative short-films and inventive ones, that focus sometimes on the movement in itself and sometimes on the message or on associative connections that the movement suggests. 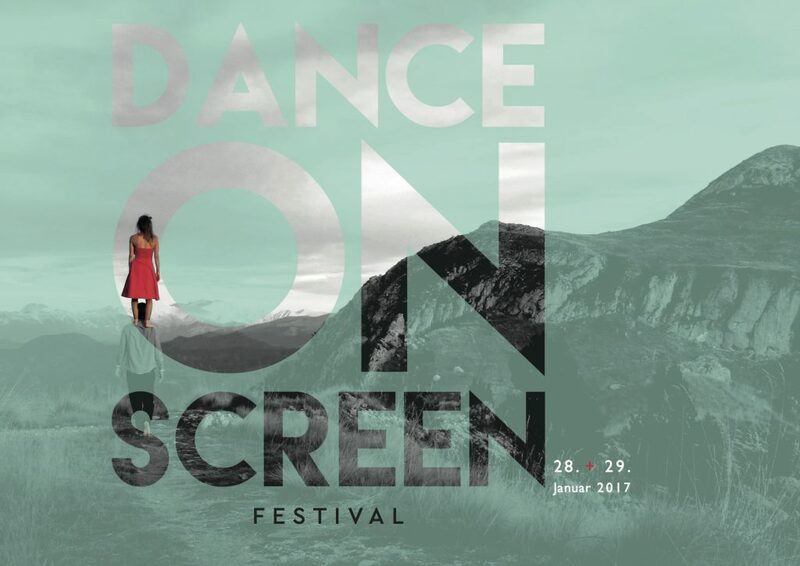 DANCE ON SCREEN festival 2017 is happening in two days with two different programs; each evening ends with two special-guest-films, respectively works from Marta Renzi (USA) and Hallgrim Hansegård (Norway). The festival, that is lead by Valentina Moar, is accompanied by an open discussion between the public and some of the artists. An international Jury will deliver the price DANCE ON SCREEN AWARD 2017 for the best film! The DANCE ON SCREEN AWARD 2017 is sponsored by Except (http://www.except.it/) s.r.l.